On the Mic with Tim Drake: Happy Star Wars Day! Happy May the 4th fellow Star Wars fans! It's officially Star Wars Day! 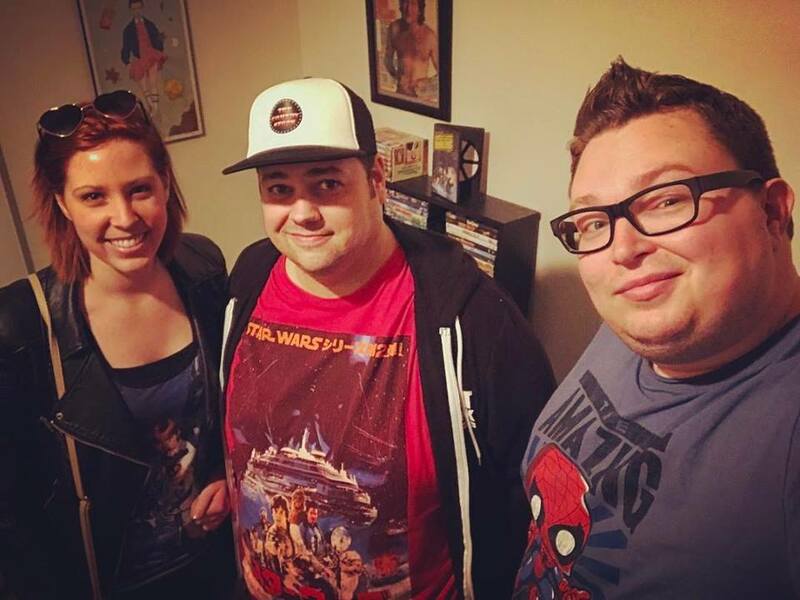 As usual, all of us here at On the Mic are decked out in Star Wars attire and plan to binge through the original trilogy and of course The Force Awakens and Rouge One. It's not that different from any other day for us, but we try and make it special. In part with our On the Mic Star Wars Celebration, I was also a guest on Christopher's podcast, 'In Move Nerds We Trust', talking about the Family Guy Star Wars Trilogy. You can listen to this episode now on iTunes, Stitcher, and Google Play! 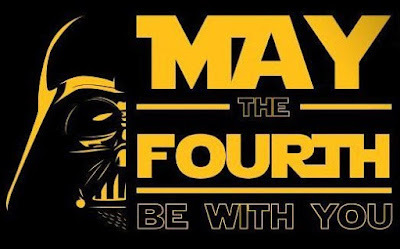 We hope you have a great Star Wars Day and get to kick back and binge your favorites from the trilogy.